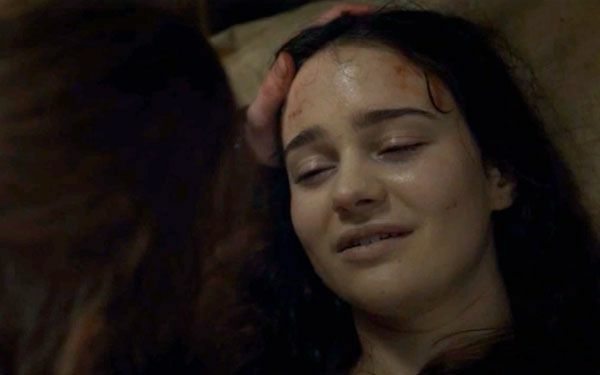 Warning: Potential Game of Thrones spoilers! The dust is beginning to settle after the absolute belter of a Game of Thrones episode that was The Spoils of War. It’s becoming clear rather quickly that this season is bringing full circle loads of different strands of the show, and we’re getting major payoff. And with the trailer for next week’s episode, it looks like we might be getting more payoff. In the trailer we see Jon Snow and Drogon coming face-to-face, marking Jon Snow’s first meeting with a Dragon. Now, any Game of Thrones fan worth their salt knows that Jon’s heritage is actually Targaryen. Inside the Game of Thrones world, not many people are privvy to that information, and it’s going to be very interesting to see the ramifications when people suss it out. 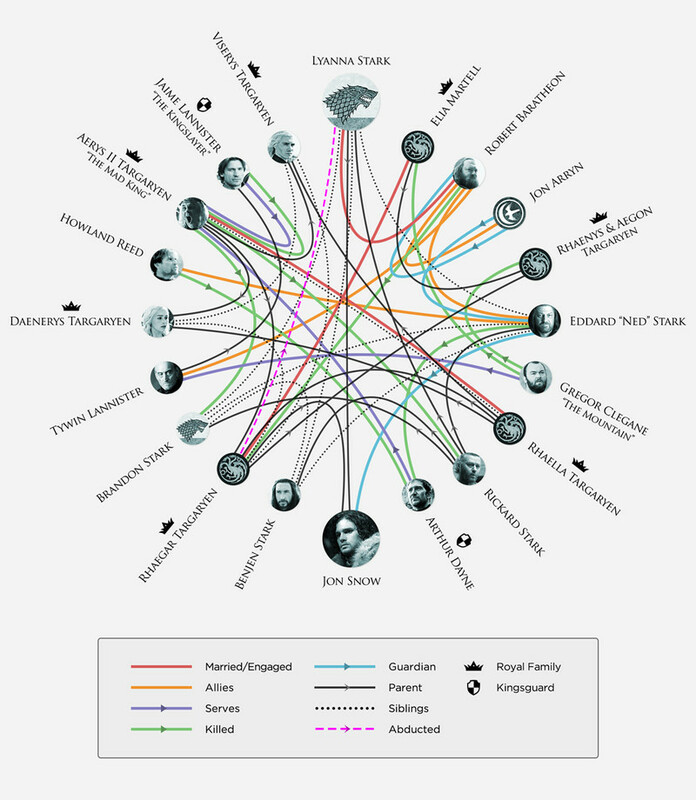 That’s what’s making the interactions between Daenerys and Jon so interesting, this weird chemistry they’ve got going on, as well as the mentions of Rhaegar in recent episodes. So it’s fair to assume that something is going to happen that will blow this wide open for everyone. What if the wait is almost over, and the meeting between Jon and the big bad dragon actually highlight Jon’s heritage. Now, neither Jon nor Daenerys know about the true parentage of Jon so how could either of them come to this conclusion? Well what we have seen is that Bran and Jon have been communicating, either by raven or through Bran’s warg abilities. 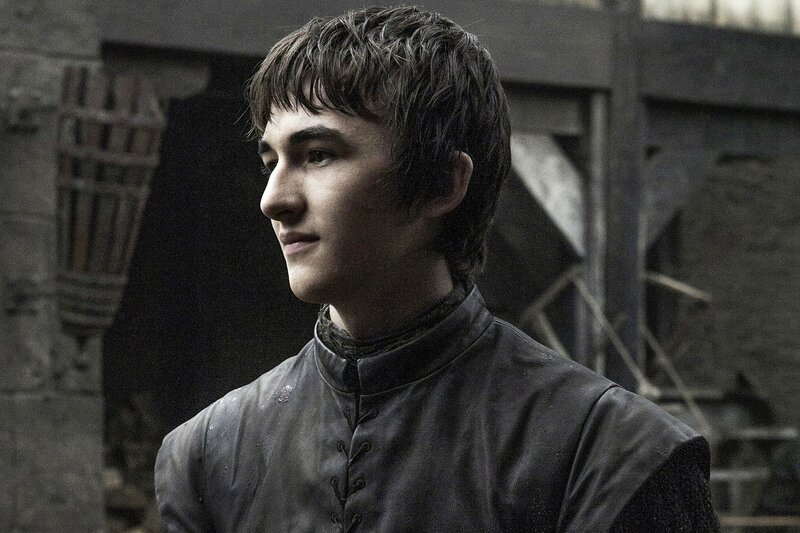 Coincidentally (or not coincidentally at all) Bran is the only person in Westeros that knows of Jon’s true heritage, so it makes sense for Bran to impart that information to him. Now, I know what you’re thinking, why would Bran be so insensitive as to not wait around to tell Jon this massive news about Jon’s true identity? Well have you seen Bran recently? He has all the tact of Danaerys riding in to war on a dragon! It’s definitely not beyond him to just casually slip it in conversation and think it’s nothing. 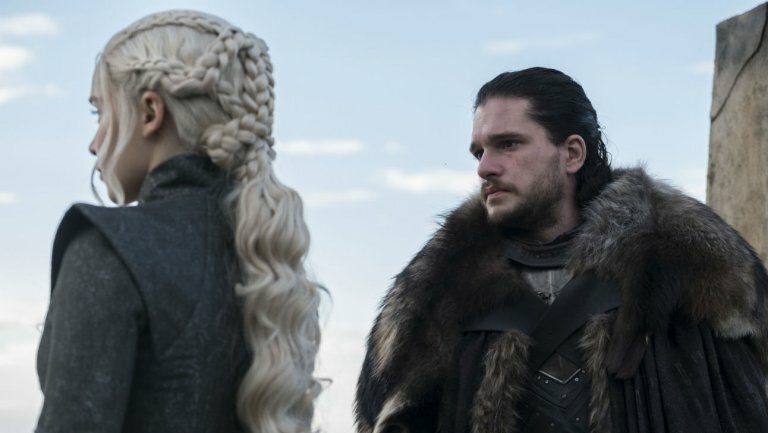 So we have a potential time-frame of when Jon could find out about his Targaryen blood lines, we also have a meeting of two characters that could highlight that very thing. 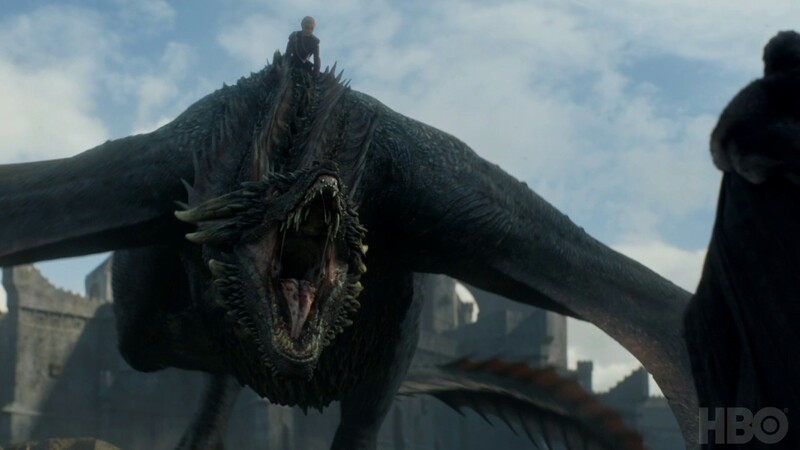 So what could happen when Drogon and Jon come face-to-face? 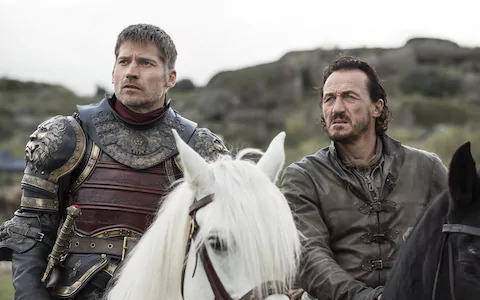 Well, people are pretty split on this one, and it is all just speculation at this point, but it ranges from Jon and Drogon will be best buddies and get along, to Drogon will bend the knee and make both Dany and Jon a bit confused. If either of those things happen, then it could lead to a couple of awkward conversations and maybe even an epic dragon ride by Jon. What might be even more exciting is the possibility of Jon riding Rhaegal, named after Jon’s own papa. There’s definitely got to be some kind of moment there, a recognition of kinship or something. We only need one more person riding a dragon to get the trifecta of awesomeness!